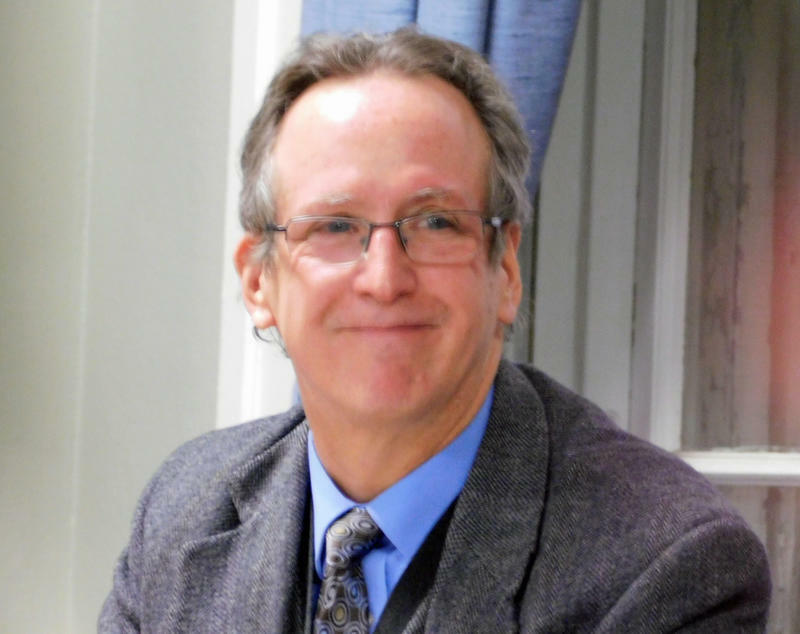 Plattsburgh Mayor Colin Read issued his 2019 budget proposal Friday afternoon. He says the $59 million plan makes progress towards improving the city’s fiscal status. Following the rapid warming late last week, an ice jam formed in the Saranac River that led to flooding of the Underwood Estates Mobile Home community in Plattsburgh. Plattsburgh Mayor Colin Read says while many homes could wind up uninhabitable, there may be no state or federal aid to turn to for help. 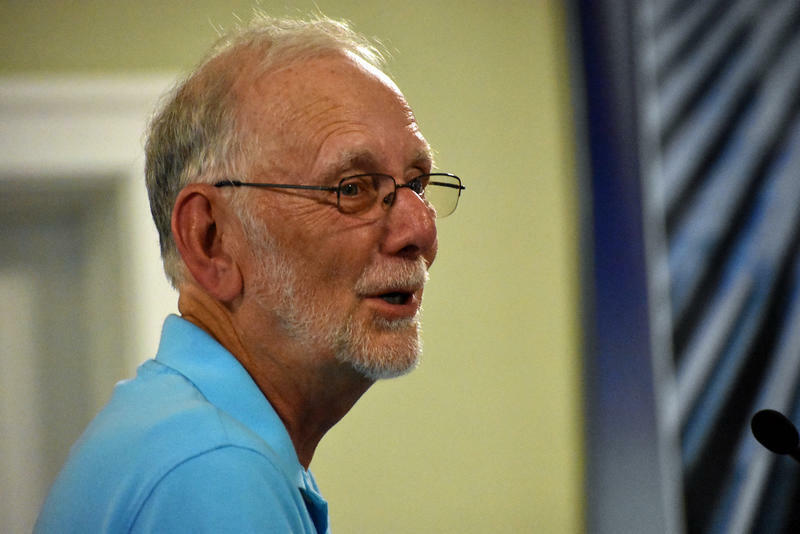 Plattsburgh Mayor Colin Read opened this week’s Common Council meeting by acknowledging the acrimony following an open mic conversation he had with a city councilor that circulated over the past week. He apologized to city employees, but not for having private conversations. 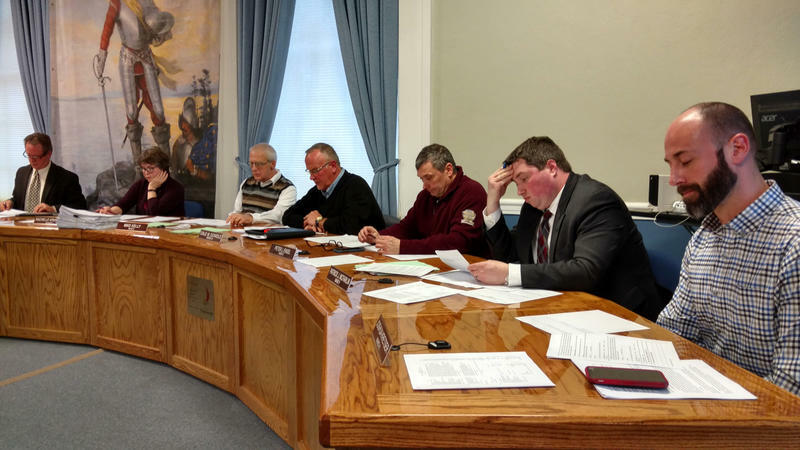 A funny thing happened at the latest Plattsburgh Common Council session: the meeting ended, but the mayor kept speaking into a live microphone. The inadvertent recording of the mayor and a city councilor is upsetting the city labor force and relations with the adjacent town. 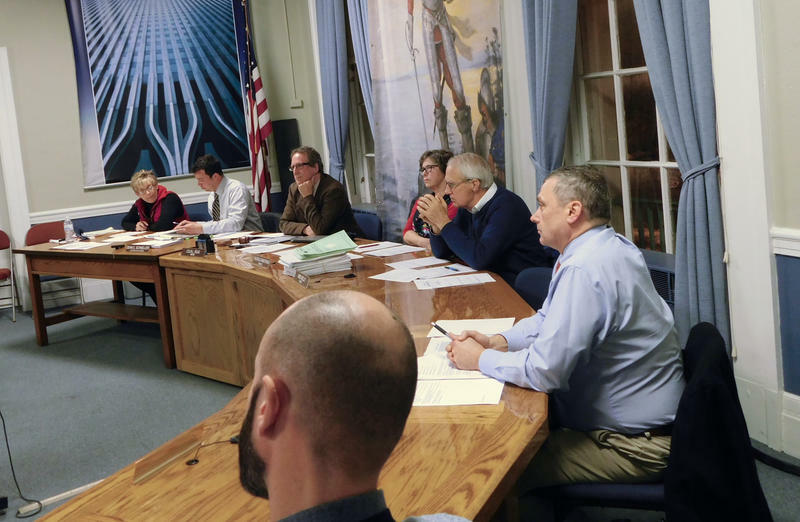 Plattsburgh’s mayor recently reconvened a public safety council, asking it to find innovative solutions to 21st century challenges within the city’s budget constraints. Mayor Colin Read explains that the panel was originally created in January to search for a new police chief and review code enforcement. With rural towns and cities facing challenges such as the opioid epidemic and related crimes, zombie properties and street safety, the mayor says it’s a good time to refocus on the panel’s work now that the city budget is complete. Part of the city of Plattsburgh’s plan to stabilize its budget includes the elimination of four city departments. 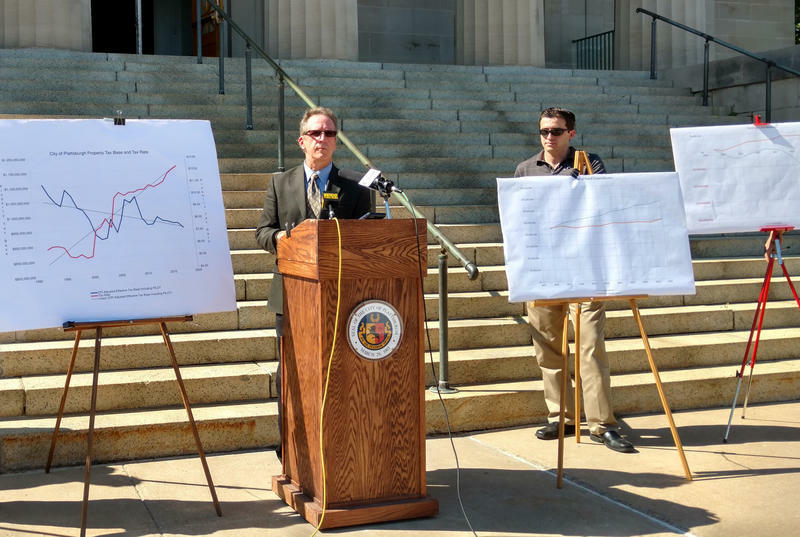 When councilors voted this summer to approve the plan in an attempt to save more than a million dollars in the 2018 budget, the department heads anticipated they would have their jobs until the end of the year. But now they have been notified that they must leave on October 4th. 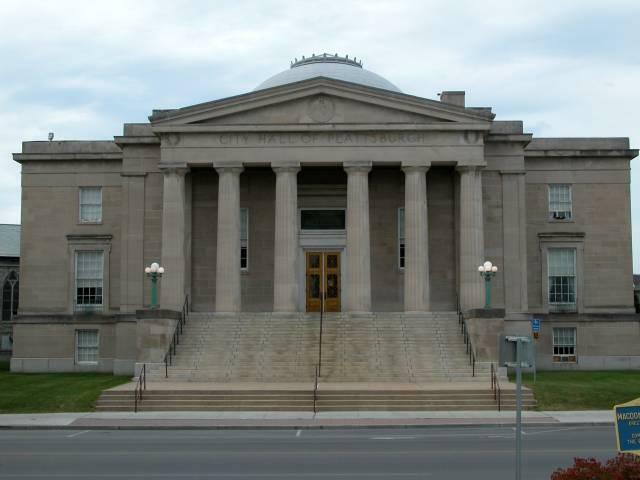 The New York state Financial Restructuring Board for Local Governments issued its review of the city of Plattsburgh’s finances on Thursday. It offers several recommendations to reverse the city’s fiscal downturn. 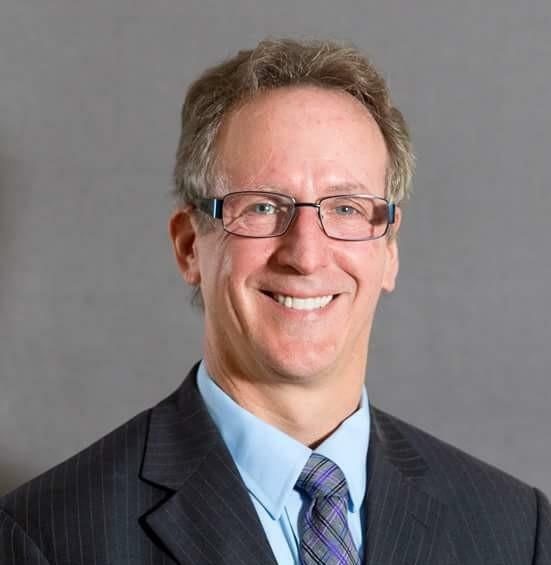 First-term Plattsburgh Mayor Colin Read campaigned on the need for the city to move away from annual one-time budgeting to a long-term fiscal planning process to stabilize finances. He has already started the 2018 budget process, working with the city council to create a five-year fiscal plan. Late last week he announced that the city has a $2 million structural deficit that must be addressed. He says it’s a situation that’s been building for years.